At the McGinn Law Firm, we represent people who find themselves in the unfortunate financial circumstances that they may need to file for protection under the federal bankruptcy laws. In our current economic times, it is not a disgrace for someone to seek assistance in order to get back on his or her financial feet. 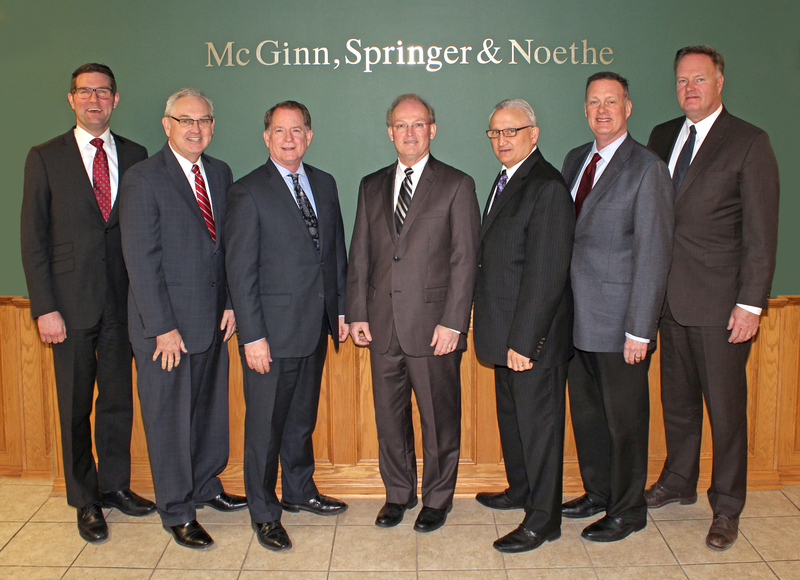 At the McGinn Law Firm, we offer a FREE INITIAL CONSULTATION. One of the main purposes of this consultation is to determine the right and best course of action in each situation. Sometimes, there are available alternatives to filing bankruptcy which may better accomplish the goals of the individual or individuals. However, if filing bankruptcy is determined to be the best option, we will fully inform and guide our client or clients through the bankruptcy process. A Chapter 7 bankruptcy allows you fully eliminate certain debts so that you may obtain a fresh start. If you are struggling with debt, filing a Chapter 7 bankruptcy may be the most effective way to protect yourself from creditor harassment and collection efforts. At the McGinn Law Firm, we are prepared to help you file for Chapter 7 bankruptcy protection and relief and to make those awful telephone calls stop.